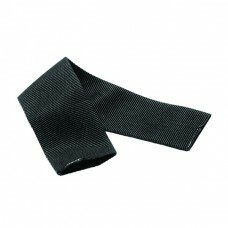 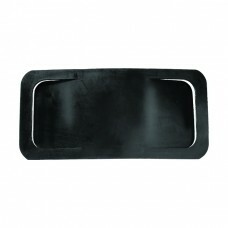 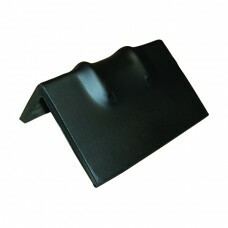 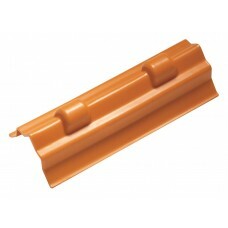 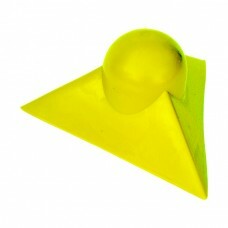 We Stock 4” Rubber, Metal and Plastic Corners, 12” Plastic Corners. 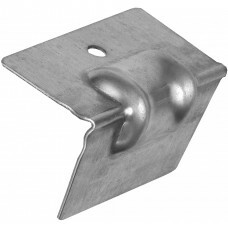 4" Metal Steel Chain Corner ..
4" Rubber Coated Steel Chain Corner ..
4" Plastic Corner Protector ..
4" Rubber Corner Protector ..
12" Plastic Corner Protector ..
Tarp Guard Corner Protector ..
2" X 12"L Nylon Web Protector Sleeve ..
4" X 12"L Web Protector Sleeve .. 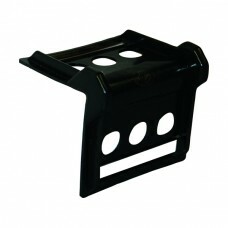 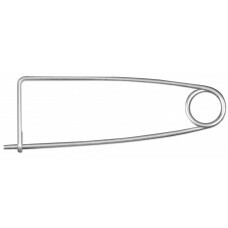 Storage Pin (For Storing A Group Of Corner Protectors) ..